Some copies had the A side shield picture on both sides. This pressing was also available with Gray, Black and Plastic injection moulded labels. 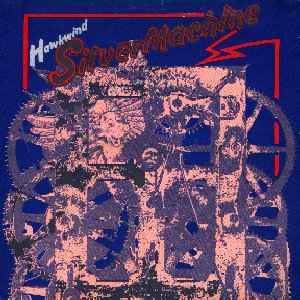 for the Silver Machine and Seven by Seven mispressing of this single-not sure how many were released in this format?